On Monday FBI director James Comey told the House Intelligence Committee that the Republican Party emails were not released during the 2016 election campaign. 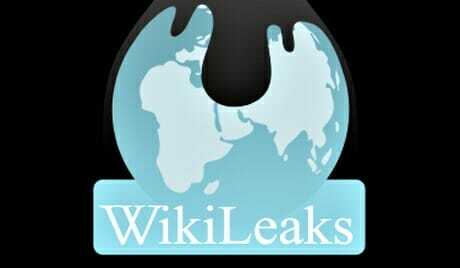 Wikileaks also published a link to Republican Party emails that were leaked during the 2016 election. Here is a link to the GOP emails leaked out during the 2016 campaign. Comey was not honest with Congress on Monday. For the record… The Gateway Pundit reported that GOP emails were also released back in December.